I work in retail and spend 10 hrs daily standing on my feet. 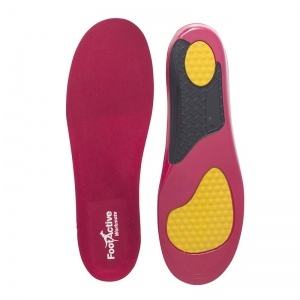 My left heel hurt after a few hours of walking and standing but these insoles save my life. they ease the discomfort and I am able to go through a day with a light step on my feet. Bought these for my safety boots at work. Had no foot pain since. Highly recommended trying these if you're on your feet all day. Used daily by my wife. Provide much improved foot comfort. ShoeInsoles.co.uk were excellent to deal with, and at a fair price. I have flat feet and work in a warehouse. 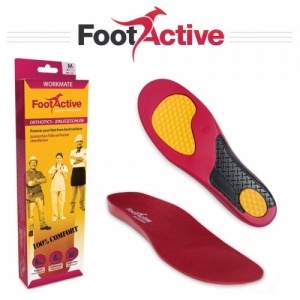 These insoles have corrected my posture and eliminated knee, hip and lower back pain. I highly recommend!